Luxury & décor is not limited to drawing rooms any more. We willing to make every corner of our house beautiful and luxurious. Wash-rooms are in the line of international luxury approach. 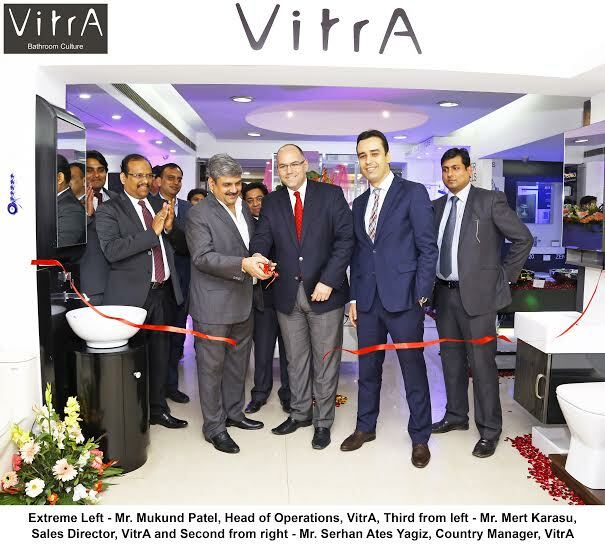 In addition to this luxury culture revolutionizing bathroom fittings in India, VitrA, the leading bathroom solutions brand of Eczacıbaşı Building Products Division in Turkey launches its first bathroom fittings store in Gurgaon, India. VitrA’s bathroom products offer its customers some of the most superior quality bathroom solutions. The range of products by VitrA, are technologically advanced yet stylish.VitrA is the only brand in global markets offering every component of the bathroom. The premium bathroom brand now brings this internationally acclaimed range of bathroom solutions to the Indian consumers with its latest offerings of bathroom solutions like Memoria,Istanbul, Metropole, Water Jewels, Nest, T4 collections. Commenting on the new stores, Mr. Serhan AteşYağız, India Country Manager, Eczacıbaşı Building Products Division said,“With the launch of the new VitrA stores, we aim at bringing our internationally acclaimed and innovative bathroom culture to Delhi. VitrAis a leading brand of Eczacıbaşı, a prominent Turkish industrial group. Eczacıbaşı, core sectors are building products, healthcare and consumer products. 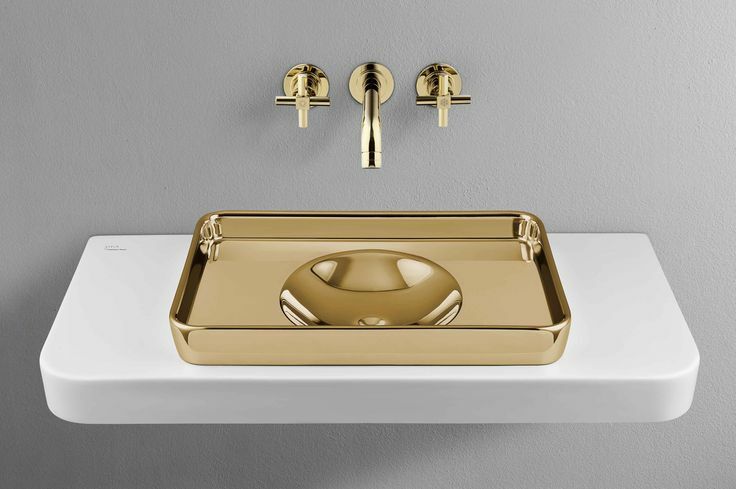 VitrA manufacturers 5 million units of sanitary ware, 350,000 bathtubs, 370,000 units of bathroom furniture, 3 million faucets and 2.5 million bathroom accessories every year.